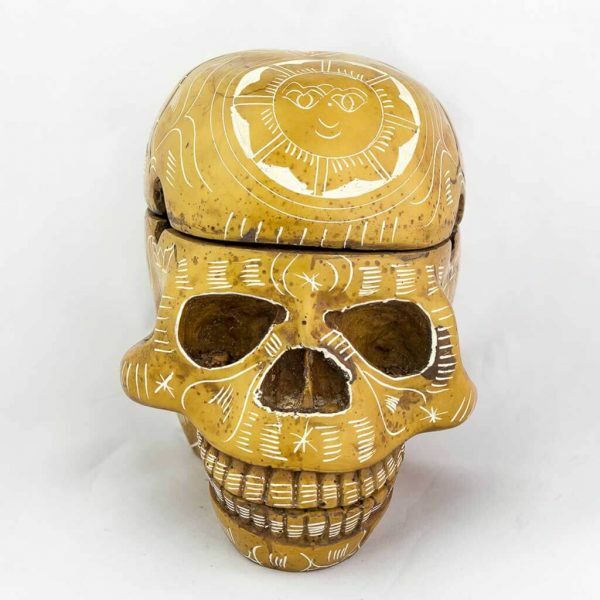 Made with stunning finish, this ashtray is sure to catch anyone’s attention. 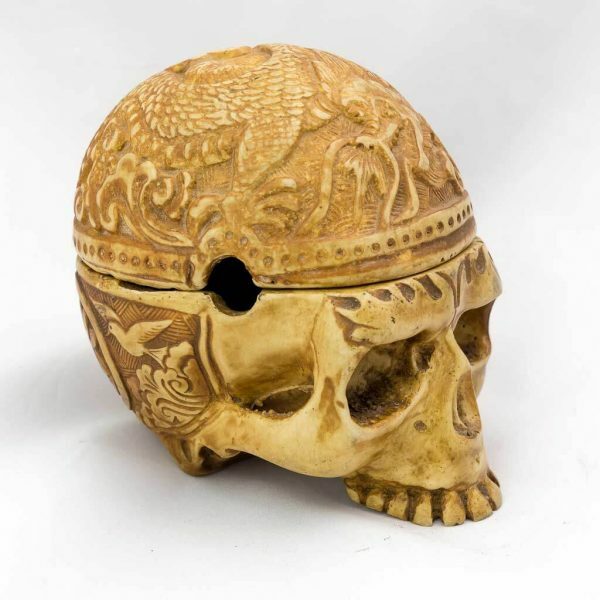 It opens up to 3 parts and can be used as an ashtray or as a trinket box for smaller items. 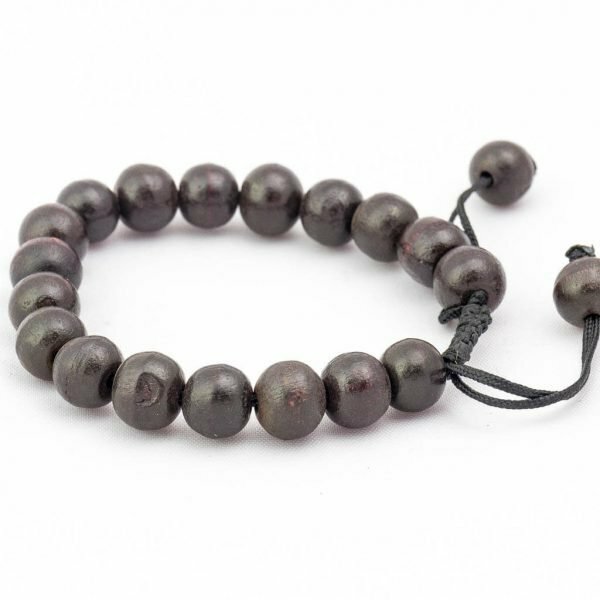 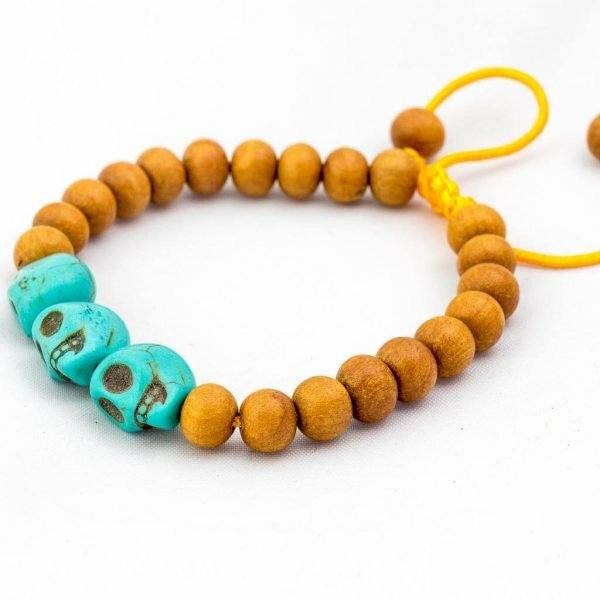 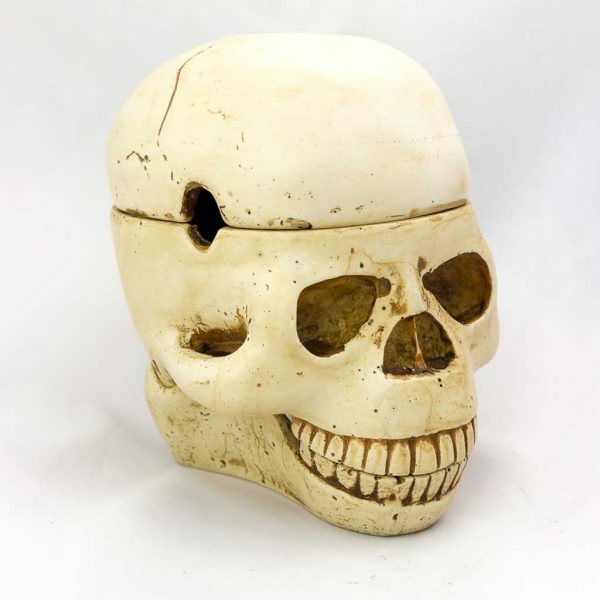 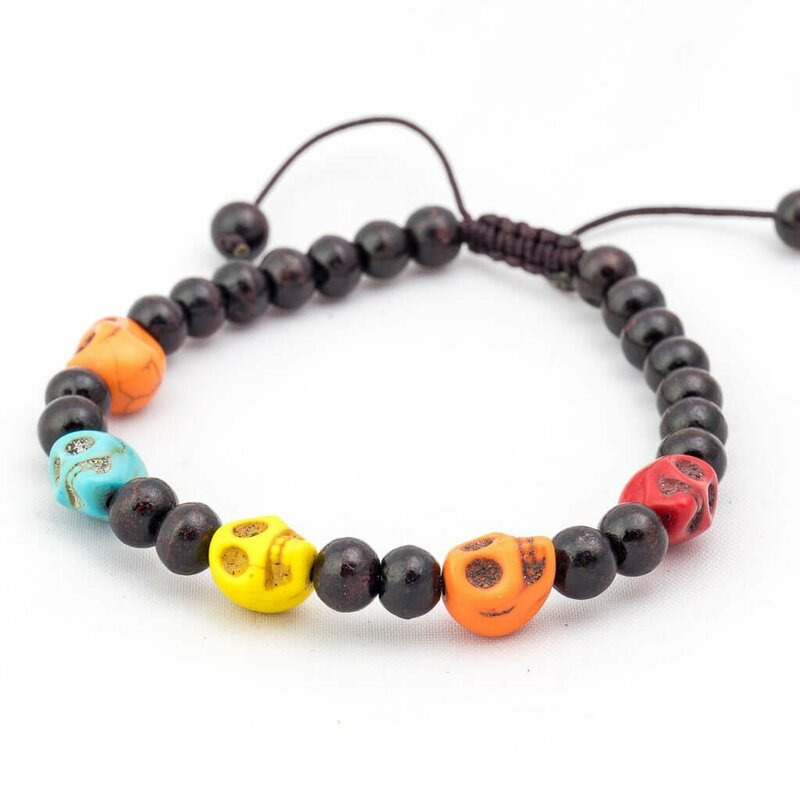 Having a sinister and rigid look, this is a must have for your skull collection. 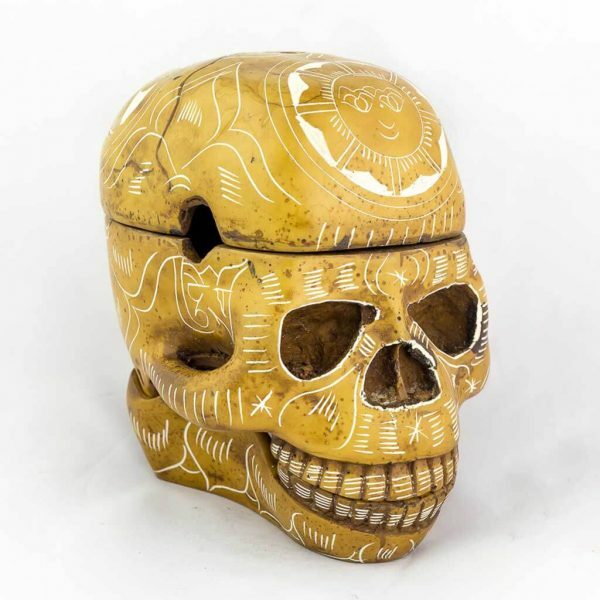 Made with stunning finish, this ashtray is sure to catch anyone’s attention. 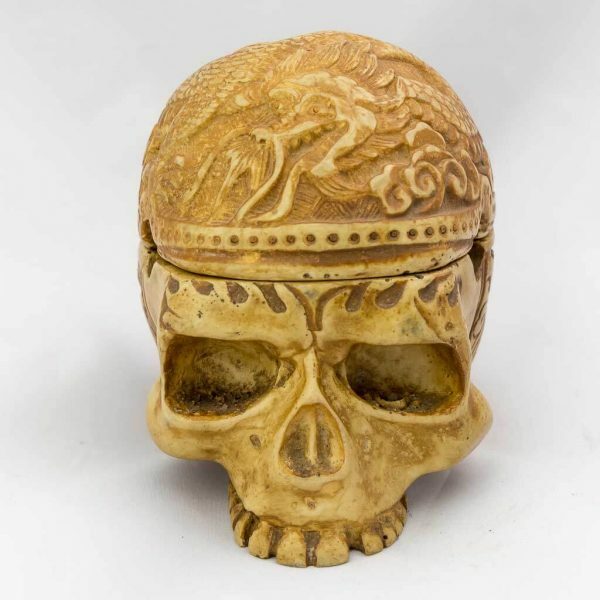 It opens up to 2 parts and can be used as an ashtray or as a trinket box for smaller items. 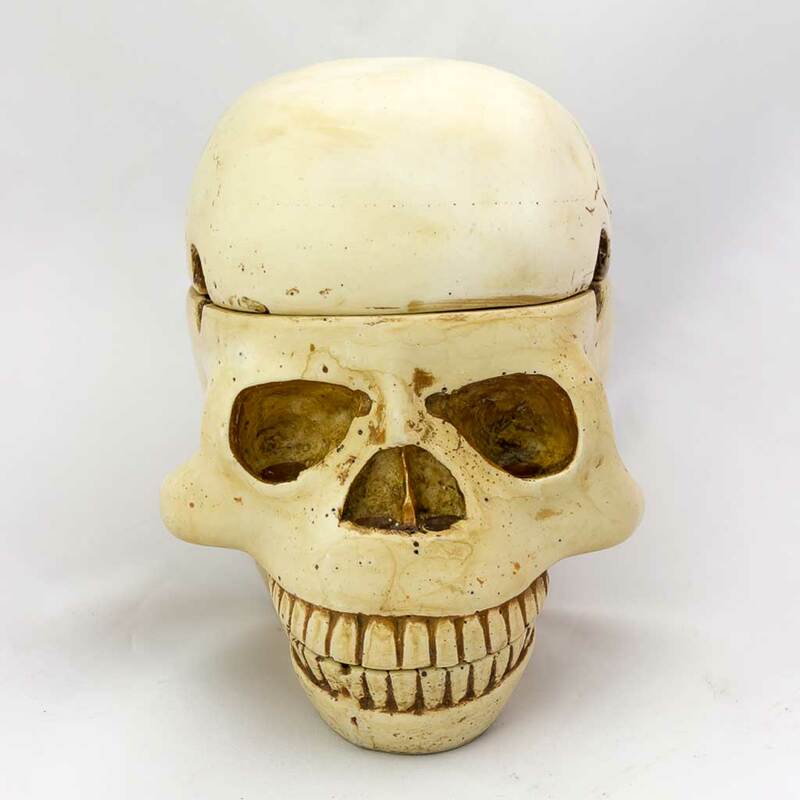 Having a sinister and rigid look, this is a must have for your skull collection.